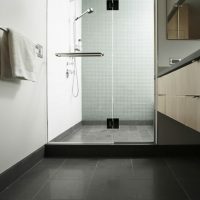 We have over 40 years experience in Glass & Glazing. 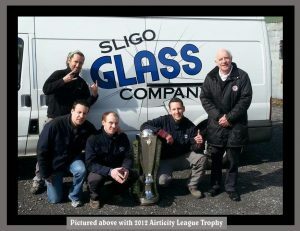 We are the premier Glass and Window Contractor in The Northwest of Ireland. 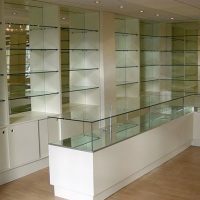 We offer a free consultation/quotation service and can supply and fit the glass to your specifications. 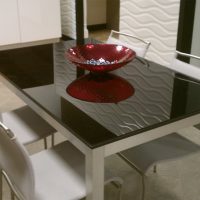 We only Sell the highest quality Glass & Windows. 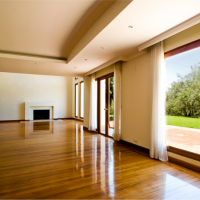 We deliver Premium Quality Glass and Window Solutions to enhance your Home or Business. 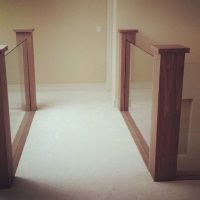 We specialise in Aluminium Windows & Doors, Frameless Glass Balustrades. 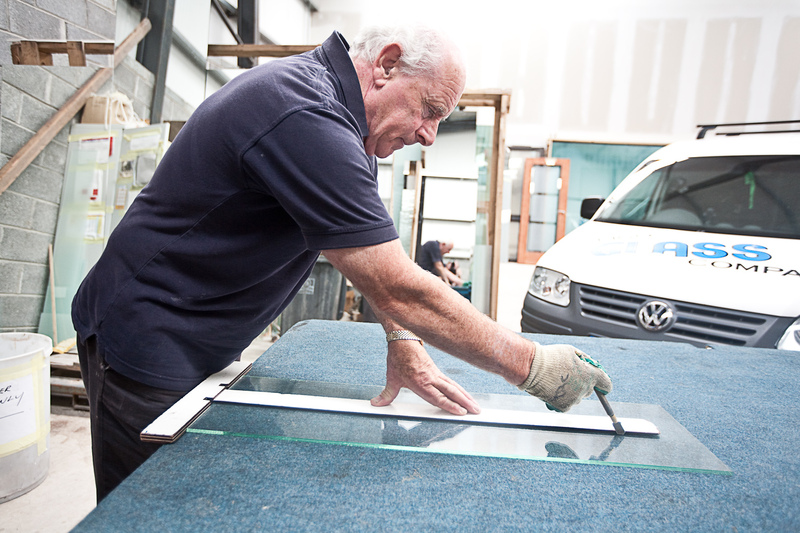 Our Team of experienced Glazing Specialists can advise & Fit Glass if you require. 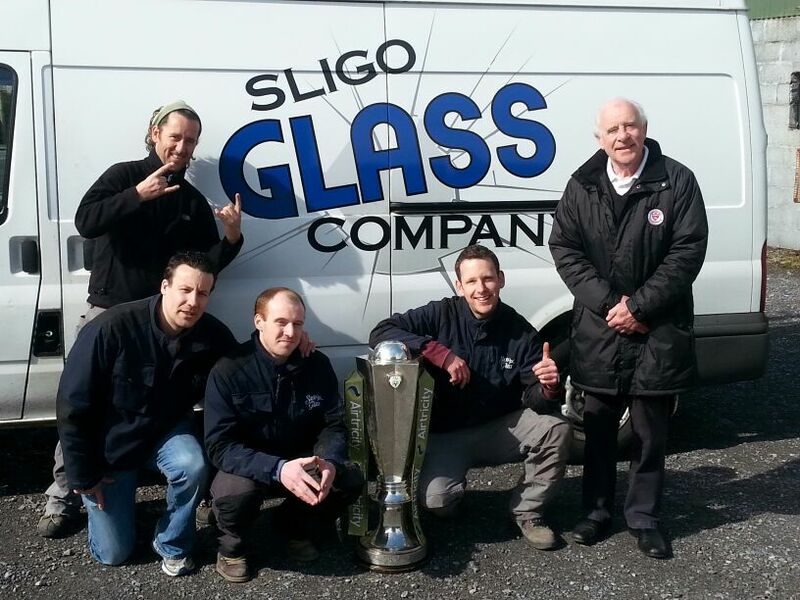 We also offer the quickest glass replacement service in Sligo. 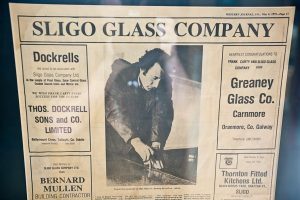 Sligo Glass glazing contractors were established as a limited Company way back in 1978 by Frank Carty. Frankie quickly grew the business and was soon able to recruit his brother Cormac & local Sligo Rovers legend, Chris Rutherford. The business has now thrived for 40 years and has a spacious new premise with decorative glass showroom & workshop beside Duncan’s Island in Finisklin. Franks Sons Barry & Morgan along with his Daughter Lorena continue to Expand The Business & Strive to Deliver the professional service our customers expect. 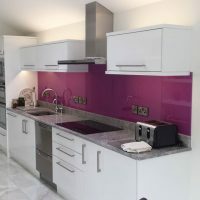 If you’re an architect, designer, builder, shop owner, property management company or just someone that needs a professional service from a knowledgeable glass company… We’re here for you. 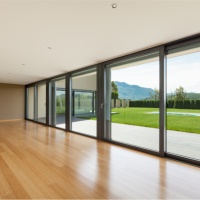 From Glass & Window Solutions for your home to large commercial projects, we offer a full service. 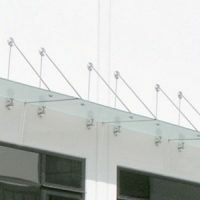 To Ensure we provide outstanding service, one of our Expert Glazing Specialists will be assigned to project manage your job from start to finish …Keeping You informed and making sure your specifications are met down to the smallest detail. 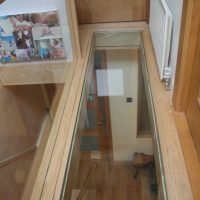 Whether You are Building a new home or renovating your Kitchen, stairs or bathroom If you would like to add a touch of glass ….contact our glazing specialists at Sligo glass! 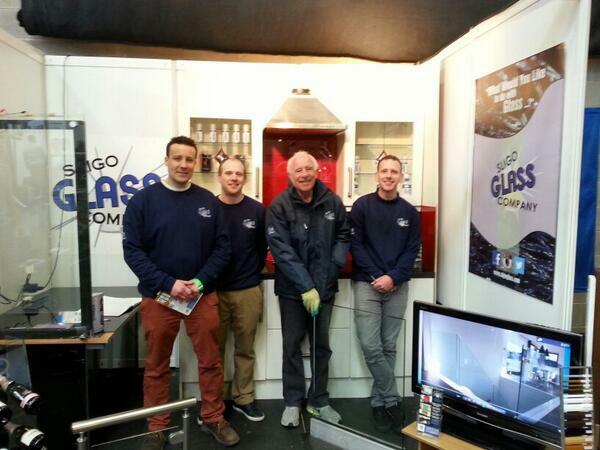 Call into our showrooms today and we’ll attend to all your glazing needs. 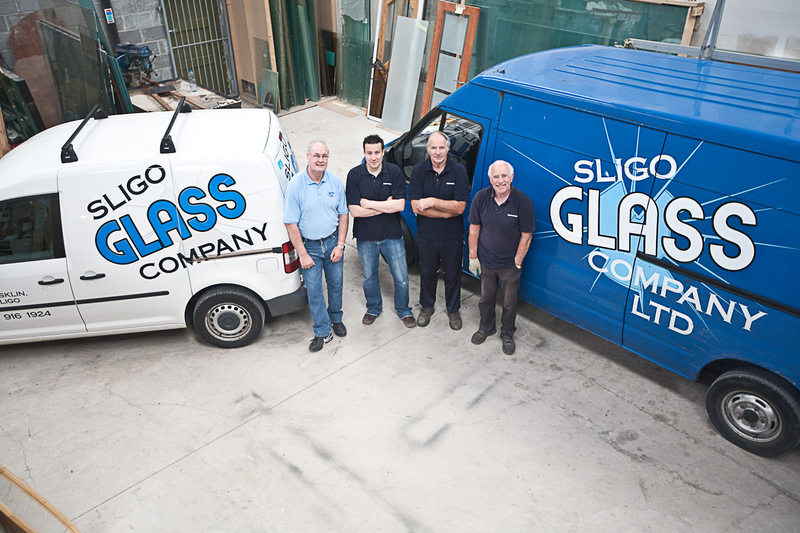 Sligo Glass has a management control system called WorkFlowmax incorporating quality assurance and which tracks each window repair jobs performance and delivery. The Job Order / Contract ensures your Job is managed as in a timely & efficient manner. WorkFlowmax monitors job productivity to ensure the best possible price and on-schedule delivery. Key Quality Review Point checks and sign-off ensure QA. The Work Management System ensures job visibility and therefore “nothing falls through the cracks”. This should also facilitate improved customer service through increased ability to communicate job position in the production/service process. Customer Satisfaction is measured to ensure the quality of delivery and continuous process improvement.